Just some more drone footage from the west side. I just throw my Inspire 1 in the truck and bring it along. I set out a mat to fly off to keep sand ingestion down. I am really starting to look forward to big waves and whales this fall and winter with the Inspire 1. This winter I will finally decide if the Inspire is worth the extra cost over the Phantom for people looking to film under more extreme conditions. I do often miss my Phantom because the size makes it so much easier to transport around. The island of Maui is the second-largest of the Hawaiian Islands at 727.2 square miles (1,883 km2) and is the 17th largest island in the United States. Maui is part of the State of Hawaii and is the largest of Maui County’s four islands, bigger than Molokaʻi, Lānaʻi, and unpopulated Kahoʻolawe. In 2010, Maui had a population of 144,444, third-highest of the Hawaiian Islands, behind that of Oʻahu and Hawaiiʻi Island. Kahului is the largest census-designated place (CDP) on the island with a population of 26,337 as of 2010 and is the commercial and financial hub of the island. 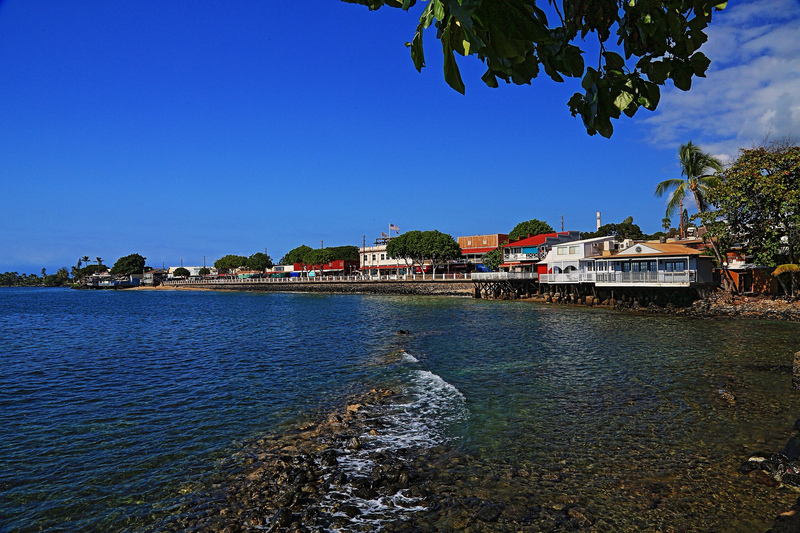 Wailuku is the seat of Maui County and is the third-largest CDP as of 2010. Other significant places include Kīhei (including Wailea and Makena in the Kihei Town CDP, which is the second-most-populated CDP in Maui); Lahaina (including Kāʻanapali and Kapalua in the Lahaina Town CDP); Makawao; Pāʻia;Kula; Haʻikū; and Hāna.